Water Treatment Products Ltd is one of the leading water treatment companies in the UK. 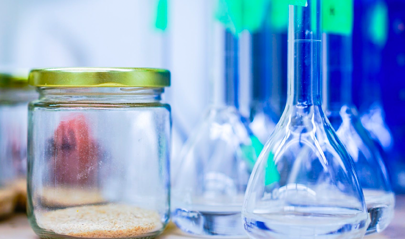 Established in 1999, we formulate, supply and manufacture speciality chemicals for a wide range of companies and applications under ‘own label’. Whether you need chemicals for boiler water, cooling water, reverse osmosis, chlorination or disinfection we are an ‘independent’ manufacturer; and experts at producing clear solutions for your water treatment requirements. 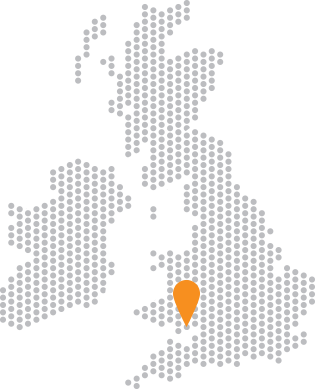 Products are manufactured in our own, fully bunded, modern facility in South Wales – ideally placed for easy distribution to the UK and overseas markets. To maintain quality standards, we have total control of all chemical formulations – the purchase of quality raw materials, the choice of packaging and efficient delivery methods – ensuring that you enjoy the very best products to match your individual requirements. 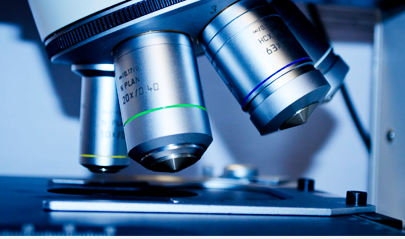 Whatever formulation, we can match your needs. We have in excess of 200 tried and tested formulations available, so whatever your requirements are, we will have a solution. We have the experience, technologies, formulations and the expertise to ensure you get the right treatment every time. All you need to do is invest a day of your time to visit us; you won’t be disappointed. As one of the UK’s most trusted water treatment companies and suppliers, we’re also the official distributor for a number of companies across the world including: Lonza Chemicals Group, Sanosil, Pulsafeeder, Sentinel and PrimeLab. As customer service is very important to us, flexibility is at the core of our strategy. So whatever formulation, package size, delivery method, supply schedule or support documentation you ask for, we will do all we can to satisfy your requirements for water treatment chemicals and equipment. Our objective is to produce a straightforward solution to any challenge using, amongst other things, ISO quality assurance. We have the experience, the technologies, the formulations and the expertise to ensure you get the right treatment every time. We ensure only the best quality, reliable products leave our water treatment manufacturing plant by fully testing and implementing inspection processes. We are BS EN ISO 9001 and ISO 14001 certified.